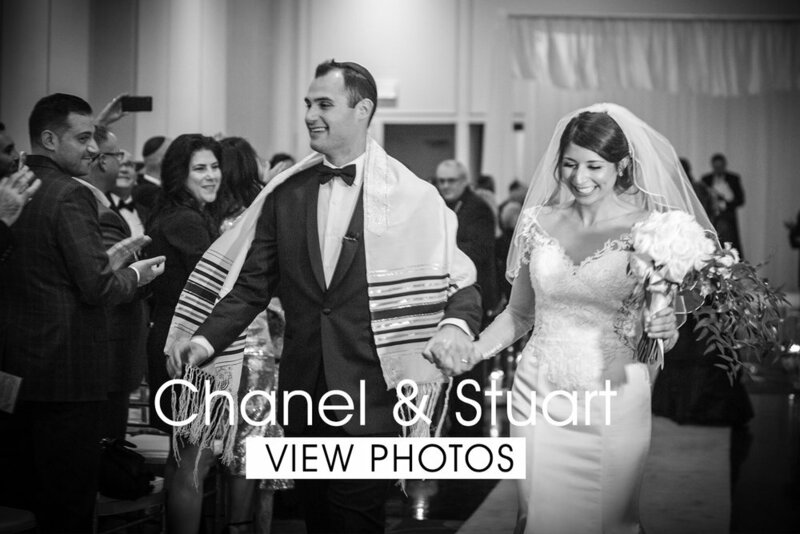 let us tell your story with elegant, timeless images! 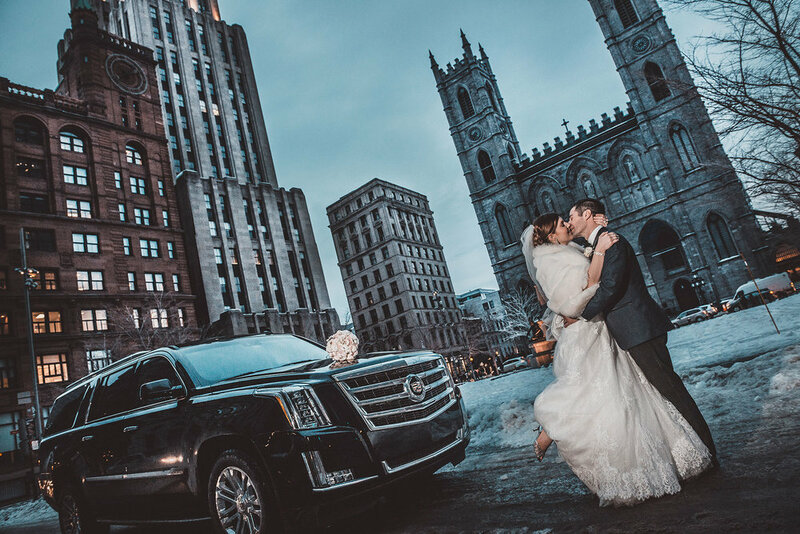 Pacifica is a professional wedding photography and cinematography studio based in Montreal, Quebec. We specialize in Weddings, Baptisms, Bar Mitzvahs and Sweet Sixteens, Family Photos , Destination Weddings and other Social Events. 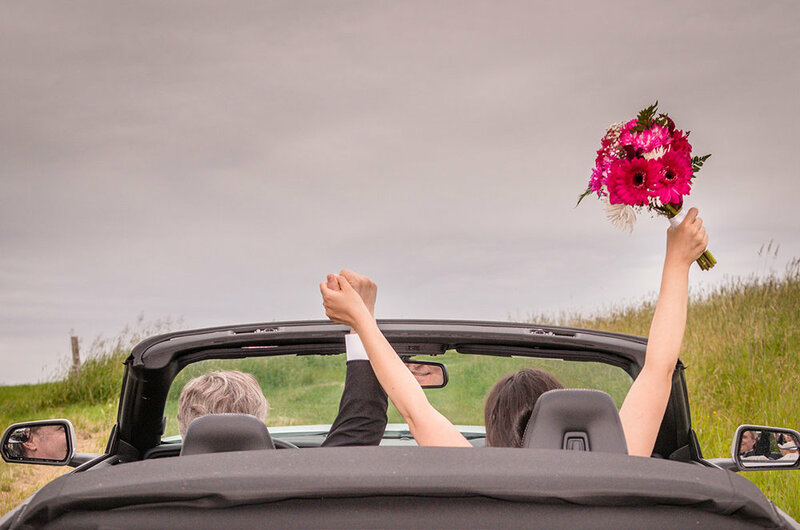 We are more than happy to discuss your wedding and provide you with a quote. Simply send us your basic contact information and include a few details and we will send you a price list as soon as possible. Event Date - Type of event - what service ? Pacifica productions located in Montreal, Quebec, Canada, is a wedding studio that takes pride in its ability to uniquely capture once-in-a-lifetime moments such as the ones on your wedding day. Capturing moments to create an on-screen love story is an art that requires skill, creativity, and knowledge of the latest trends and ideas. Pacifica productions is proud to show these skills through its photographs and videos on your special day.